Wesgro, Cape Town and the Western Cape's official tourism, trade and investment promotion agency is proud to announce that we have partnered with dnata World Travel to promote the Cape throughout the Gulf Cooperation Council (GCC) states. dnata provides comprehensive travel services across 66 countries as well as sales and marketing services for a broad range of hotels. For the next year dnata will conduct marketing and sales activities and actions on the Cape's behalf in Bahrain, Kuwait, Oman, Qatar, Saudi Arabia, and the United Arab Emirates (UAE). According to the State of the Global Islamic Economy 2014-2015 report, estimated that 117 million Muslim tourists travelled during 2015 (close to 10% of the total travel population), with the number estimated to grow to 168 million by 2020, with travel expenditure expected to reach $200 billion. Of the six aforementioned GCC states, the UAE had the highest number of arrivals in the Western Cape, with a total of 272 290 flight seats booked for 2015. This was 30.5% increase from 2012, with a year on year growth of 2.5% in 2012, 6.6% 2013 and a double digit growth for the 2014-2015 period. 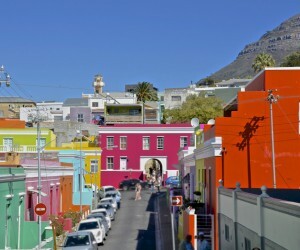 Doha, Qatar had the least flights coming in to the Western Cape in 2015 but these numbers are sure to have grown last year as Cape Town is becoming a recognised Halaal tourism destination. 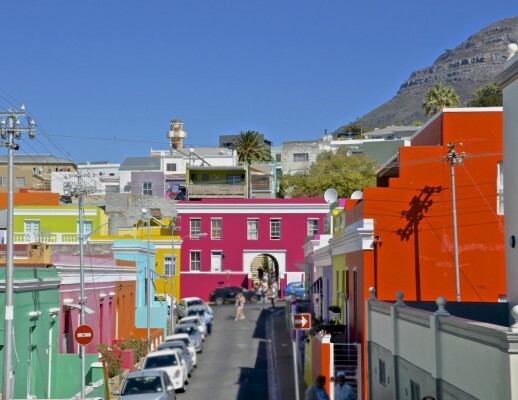 And although South Africa is considered a non–Organisation of Islamic Cooperation (OIC) destination, Cape Town is one of Africa's leading Halaal tourism destinations and the 2015 MasterCard-Crescent Rating Muslim Travel Shopping Index's OIC's ninth best non-IOC destination. “Through our Project Khulisa growth strategy, we are seeking to boost tourism to the Western Cape, and we have identified the Gulf Co-operation Council states as important target markets. At present, the global Muslim population stands at 1.6 billion, with around 60% being under 30. This vibrant, family-orientated market has radically increased its tourism spend in recent years. We are well-positioned to increase our share of that market due to the strong cultural similarities between our regions. With all this momentum, we look forward to working with dnata World Travel to make the Cape a more enticing Halaal tourism destination.